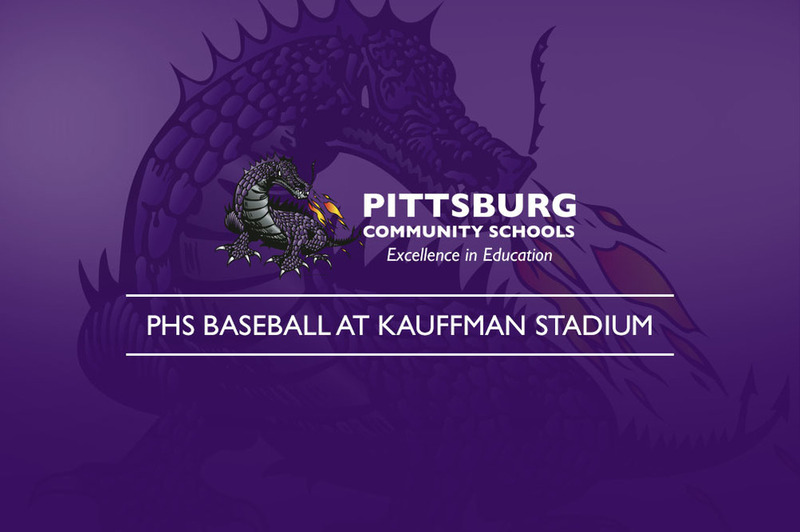 At 4:00 on Wednesday, April 17th, the PHS Dragon Baseball team will be playing St. Thomas Aquinas at Kauffman Stadium, the home of the Kansas City Royals! Admission to the game will be free. This is an exciting opportunity for our Dragons! PHS Baseball joined by Dragon Activities is selling KC Royals vouchers in an effort to offset the cost of the game. These vouchers can be redeemed for any regular season Royals game, excluding St. Louis Cardinals or Yankees. If you are interested in purchasing Royals vouchers to support our PHS Dragons please contact Keith Matlock - kmatlock@usd250.org.